The EV, NV, and XV designs are made in the USA. 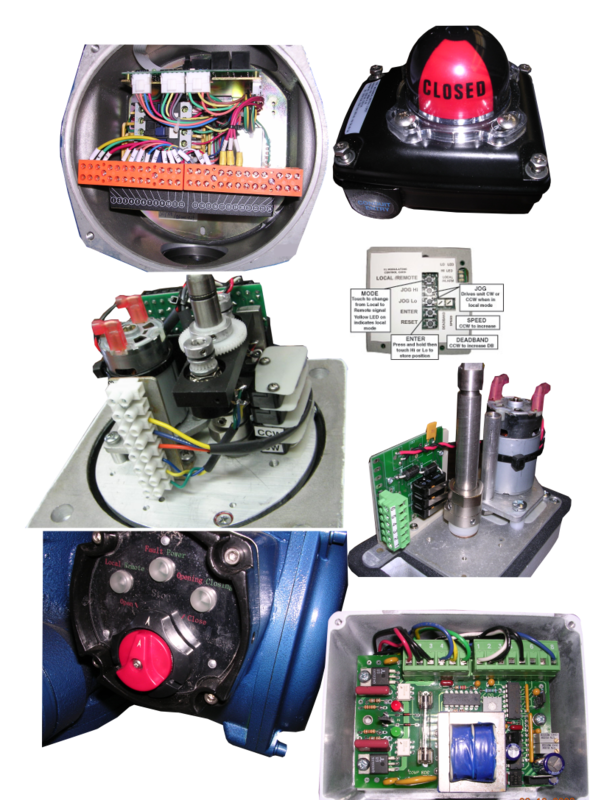 We specialize in the custom OEM gearbox and special build actuators. Give us a call and we'll check our many documented builds to find one that fits your needs. 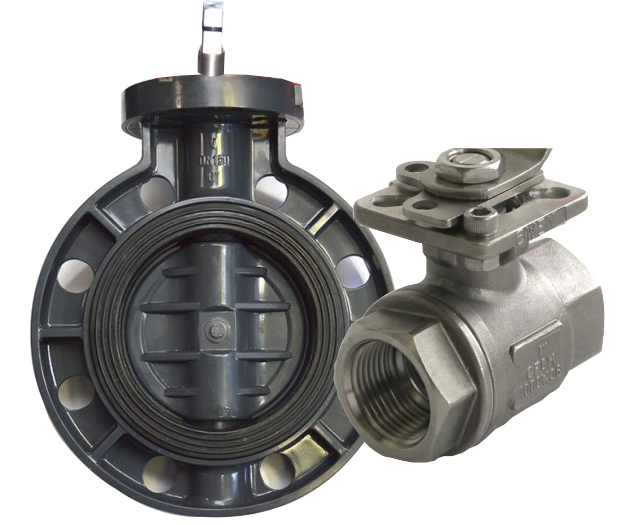 Established in 2000, the manegement team has over 40 years experience in the valve actuation industry. 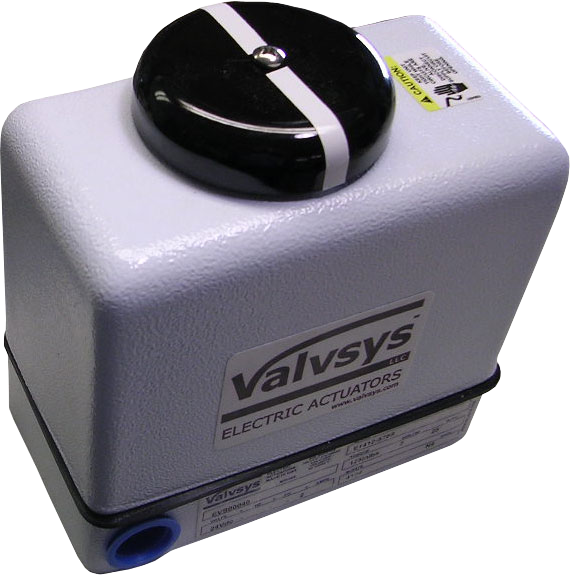 Specializing in electric actuator control of ball, butterfly and many other types of valves, Valvsys has a proven record in meeting demanding designs. Every build is documented and kept on record. 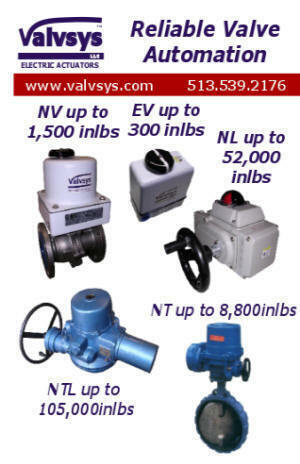 Contact the Valvsys sales support team with your specific requirements for valves and actuation. With many years of engineered solutions in the the process industries, Valvsys has a proven track record for solving problems. 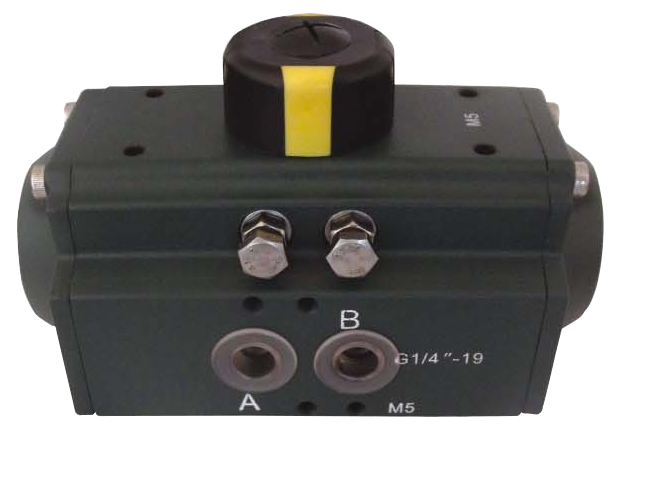 Electric actuators require a unique approach to problem solving because the controls have to work together. Contact the Valvsys support team with your inquiries. We can put together a solution and a schematic to solve your process automation needs.